I love fashion. And so does my daughter. I used to sew all the time, and have been enjoying it again recently. My daughter wants to sew too (we are slowly working on it). She has recently started to ask me to make her clothes. I look forward to getting settled in our new home so I can get a jump start on this. and my little girlie is quite busy selecting which pieces I "must" make her. I received three books, 2 of which focus on children...but of course, the ladies (mainly me) cannot be left out! 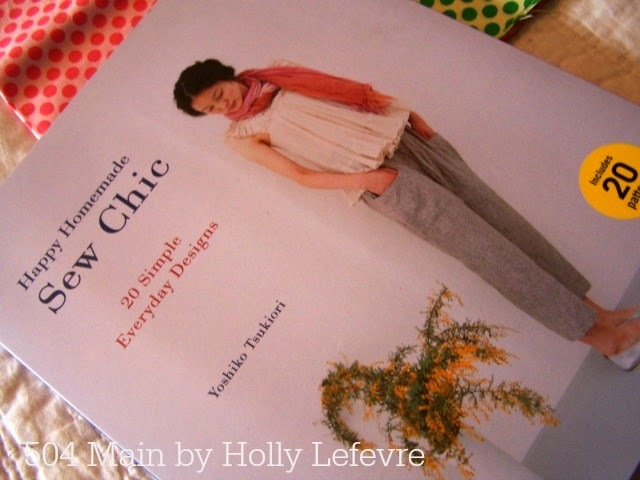 Sew Chic: 20 Simple Everyday Designs by Yoshiko Tsukiori is a collection of 20 patterns for easy to make fashionable pieces. There is an easy relaxed elegance to all of these pieces. I can see the tops, pants, and dresses working into any stylish ladies wardrobe. In the back of the book is an envelope with the patterns. 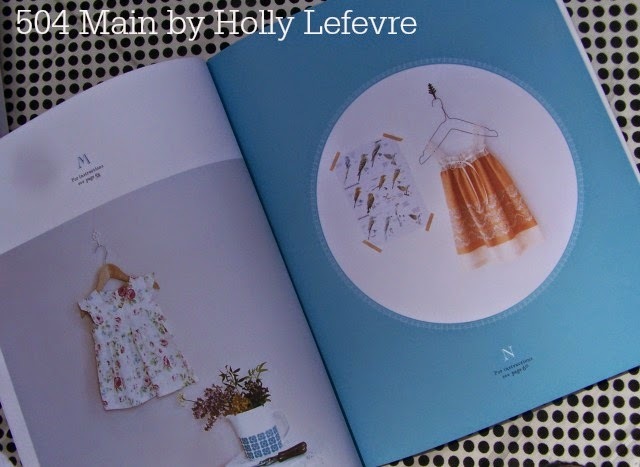 Although I have not used the patterns yet, I do have a background in patternmaking and the patterns in the book seem simple to use and straightforward. These books are so easy to follow along, and are comprehensive in their information. 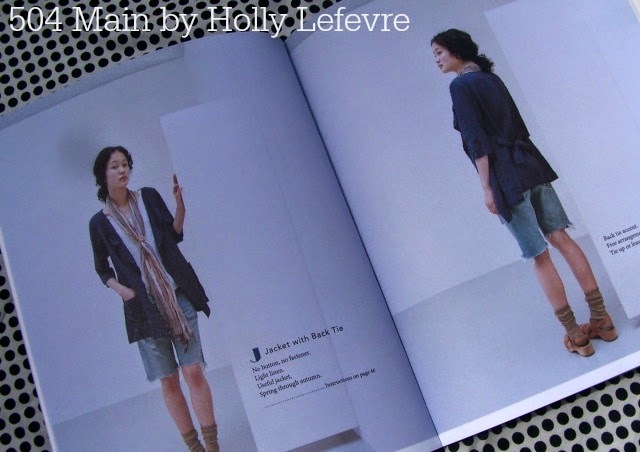 But, I love the eye candy too - each book begins with a series of beautifully style photographs showcasing the garments. So chic! 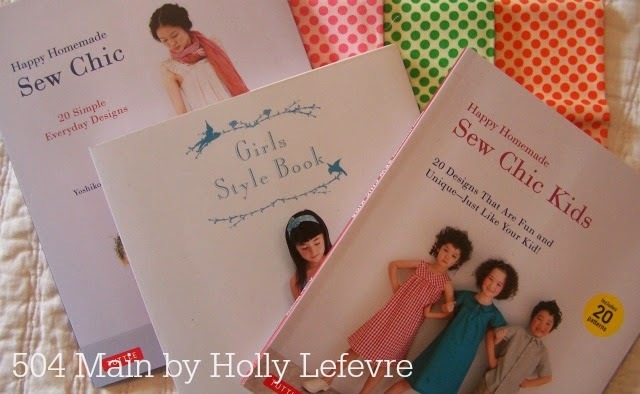 The book focuses on some Basic Techniques, including basic tools, sewing tips, and how to make a paper pattern and place it. 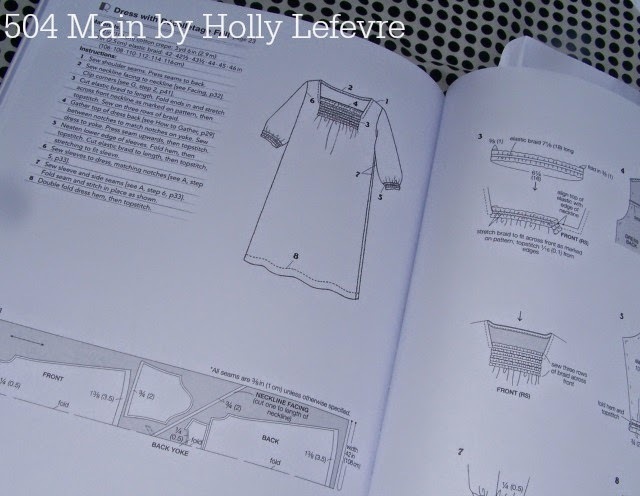 Each garment has a very detailed and comprehensive diagram for sewing the garment together. 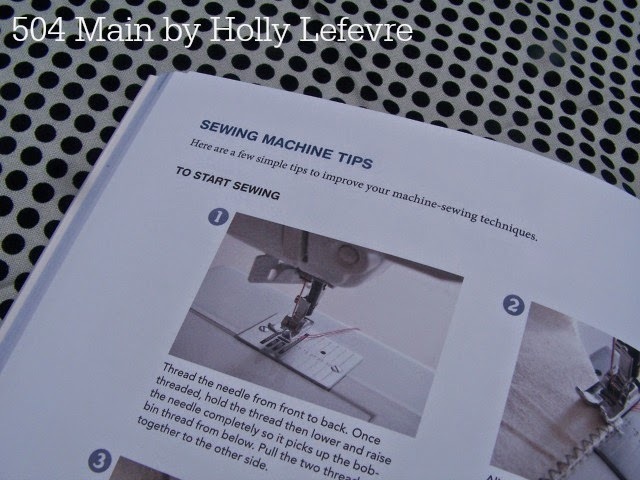 With the tools and tips provided in this book, making a few of these garments should be a snap...even for a beginner! As I mentioned I also received a couple of other books. 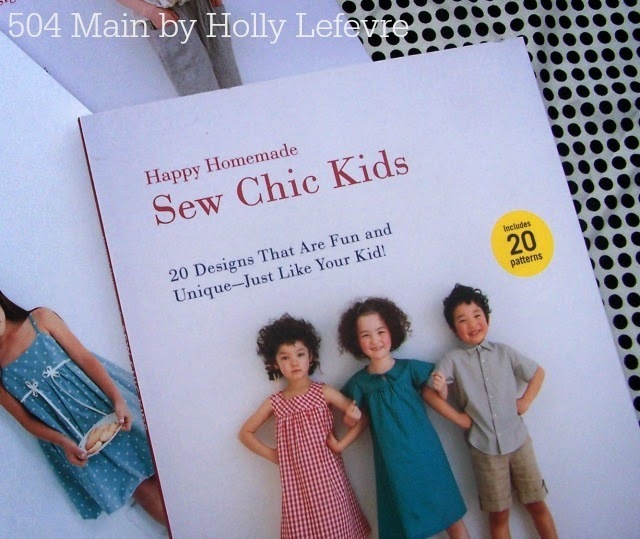 Sew Chic Kids: 20 Designs That Are Fun and Unique - Just Like Your Kid! is adorable! 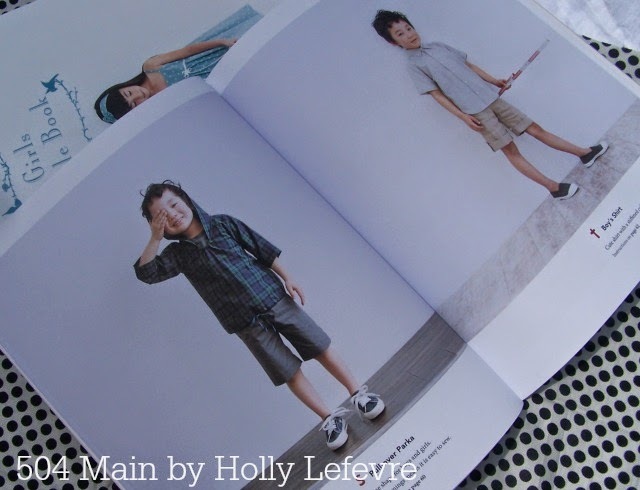 I love that this book includes not only girls clothing but boys styles too. How darn cute is this pullover Parka? Or the Boy's shirt? 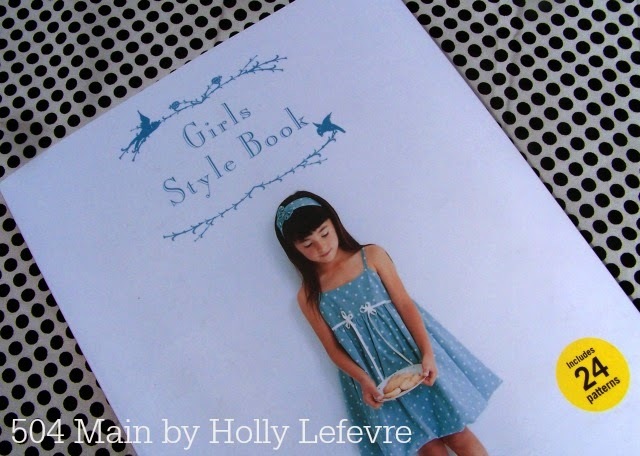 My daughter was smitten with Girls Style Book. Dresses, blouses, pants - all of them are so cute. I bet we make them all! 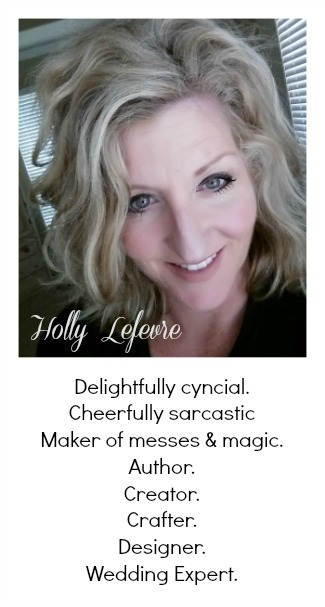 We are also getting ready to move from a fairly cool coastal climate to Texas and I think many of these items will be perfect for those warm (HOT!) summer days as well as transition into the other seasons! This post is written and created at 504 Main by Holly Lefevre disclosure: Copies of these titles were provided to me for review. Other compensation may be involved. All opinions are mine own. What beautiful projects! I wish I could sew. :( Alas I will rely on my mother and mother-in-law forever. :) Hope your move went well. I bet you are excited about your daughter's request. The Mrs. has always wanted to do that and still has a brand new sewing machine waiting for her, when she finds some time to start learning.